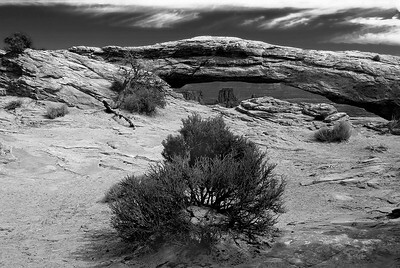 "Mesa Arch BW" - Mesa Arch is a pothole arch in Canyonlands National Park, Utah. It has been photographed by many a traveler. 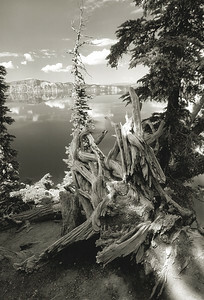 A decaying tree trunk vanishing into time. The tree no longer exists. 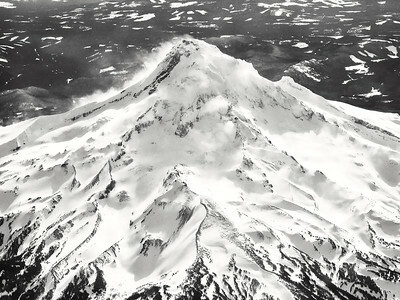 Aerial shot taken from above Mt Hood Oregon. Mt. Hood is the highest point in Oregon, also known as the crown jewel of the Columbia River Gorge. 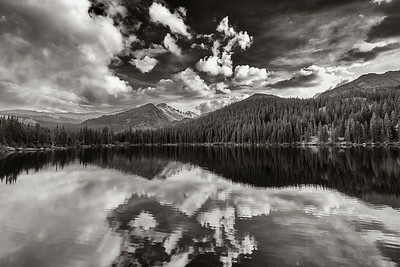 Afternoon clouds and a quiet lake made for an interesting reflection with foreground elements. Driving west on Hi-Way 26 out of Portland. Getting closer to the mountain, I looked up to see the summit in the clouds. Amazing Cloud formations happen often. 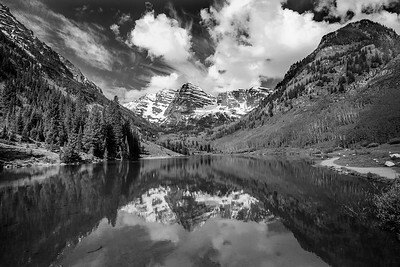 Lake reflection - Image taken from north side of Bear Lake in Colorado Mid-Summer 2012. B&W. 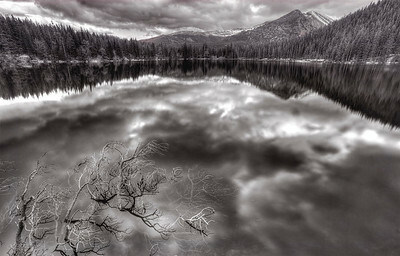 Mid Morning and the Lake was calm. Great Reflection. 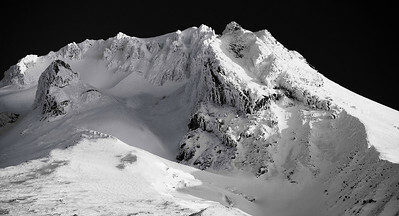 Mount Hood. 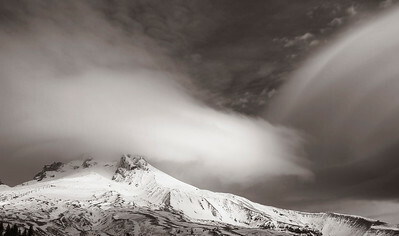 This was taken on Thanksgiving day from the backside of Timberline Lodge, looking up towards the summit. Recorded at sunrise. 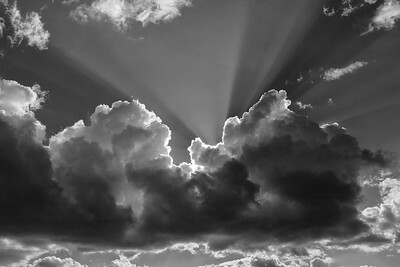 Often called "GOD" rays. They're very pronounced at high elevations, like this shot taken in Rocky Mountain National Park, atop Trail Ridge Road. 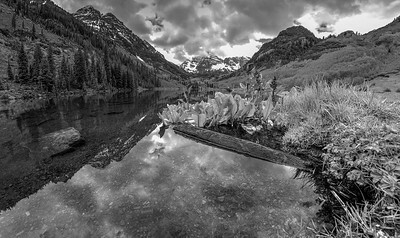 Taken from a location along the south trail, looking across Bear Lake. The weather was just clearing from a fast moving rain storm. Afterwards, it was completely still. 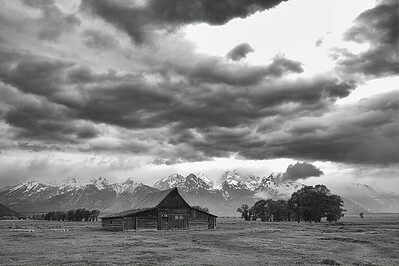 The John Moulton Barn at the base of the Grand Tetons. It sits west of the road known as Mormon Row, in an area called Antelope Flats. The tree fights to stay above water... soon it will be gone.